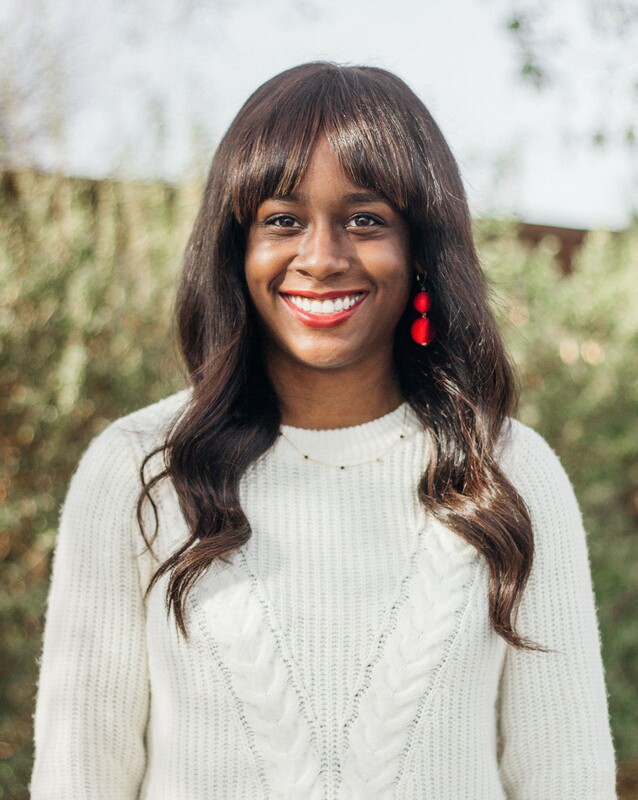 I’ve really been on a beauty kick lately and as I mentioned in this post, I recently picked up these two lovely lip colors. I might seem like a Maybelline pusher, but I promise I don’t work for them- I just really love their products! The Maybelline Color Whispers are lightweight, while still providing a great pigmentation. They glide on very smoothly and evenly, like applying lip balm, and layer well. With just a few swipes, I had a nice stain on my lips and with a few more swipes the color was rich and nearly opaque. They are moisturizing enough that I don’t feel the need to constantly apply chapstick on top of the color and they have a bit of shine, but not too much (I prefer a matte or slightly glossy color- anything more just looks ridiculous on me!). I found that the color wore off after a couple of hours; however, Berry Ready faded nicely, so even when it wore off, my lips just looked slightly stained. 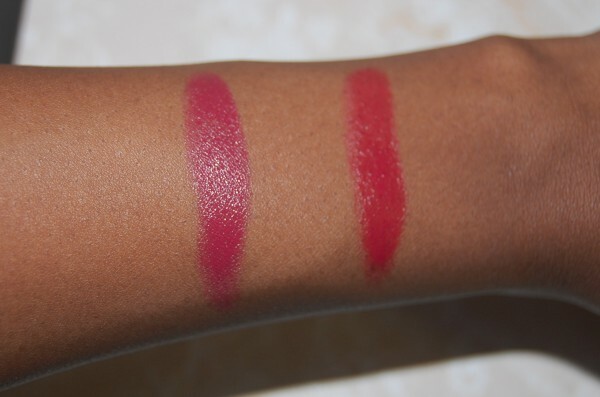 I love lipsticks in the red color family: as you can see below, Berry Ready is a berry color with pink undertones while Who Wore it Red-er is a pinky red color (it’s not a true red). I bought these on sale at my local CVS, so I paid about $6 for each, which I feel is a pretty good price. 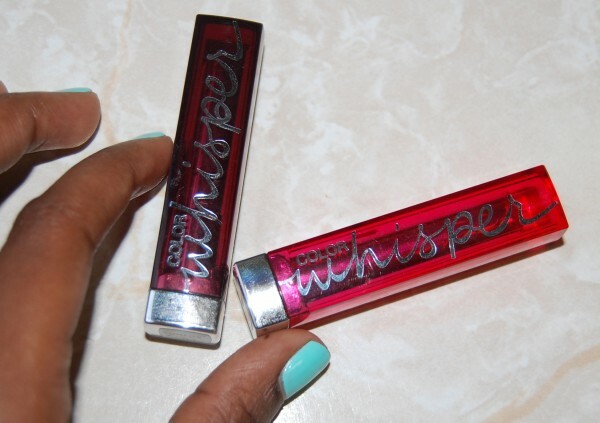 Tell me: Have you tried the Maybelline Color Whispers?